If you have long work days, you might worry about your dog getting enough attention and exercise while you’re at the office. Even if you do not regularly have to be gone for extended periods, you might be planning a day trip or special event at home where your dog may become overwhelmed by all the hustle and bustle. Doggy daycare is the perfect solution for these situations, because it provides a dog-friendly atmosphere where playtime never stops and each pup is treated to lots of love and attention from a dedicated staff. 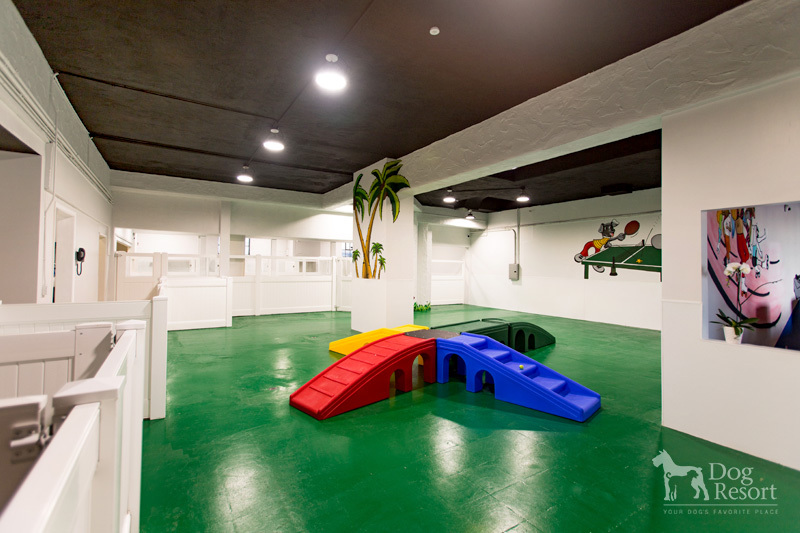 Of course, not all doggy daycares offer the same facilities and amenities. Dog Resort is proud to provide an outstanding doggy daycare experience in the San Fernando Valley with huge indoor facilities and a welcoming environment for all dog breeds. What happens in doggy daycare? 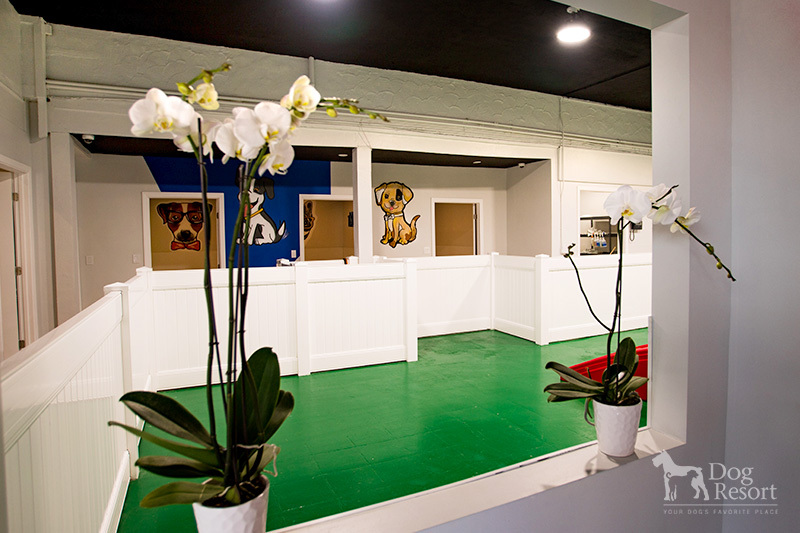 In doggy daycare, pups are supervised by a knowledgeable staff of canine lovers who have a passion for caring for pets. Dogs are allowed to roam free and play in a large indoor playground, and they will have plenty of potty breaks and fresh water throughout the day. Dogs may stay for a half day—up to four hours—or for a full day, depending on your needs. Before your dog spends the day in doggy daycare, he or she will have a temperament and personality evaluation, which allows us to determine which dogs your puppy is likely to hit it off with and which ones to keep away. All dogs who attend our daycare must be current on their vet visits and vaccinations, to ensure a safe and healthy environment for all. 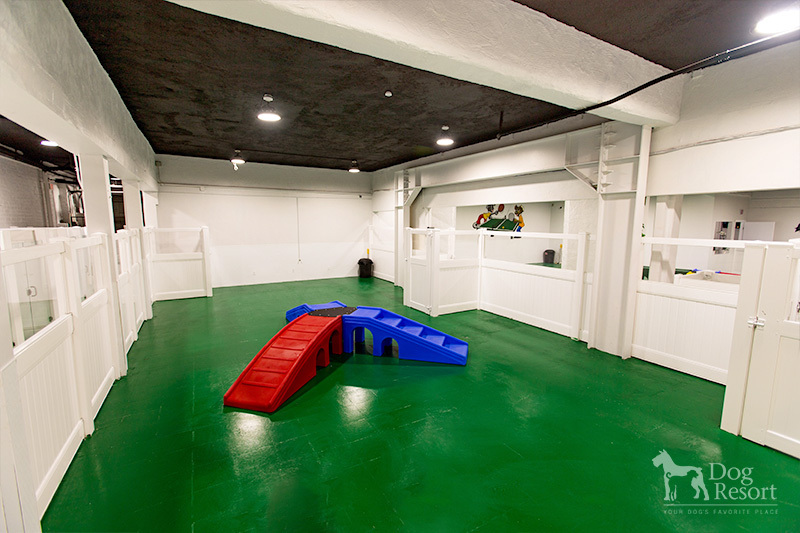 Our clean, indoor facilities are temperature-controlled for comfort every day of the year. 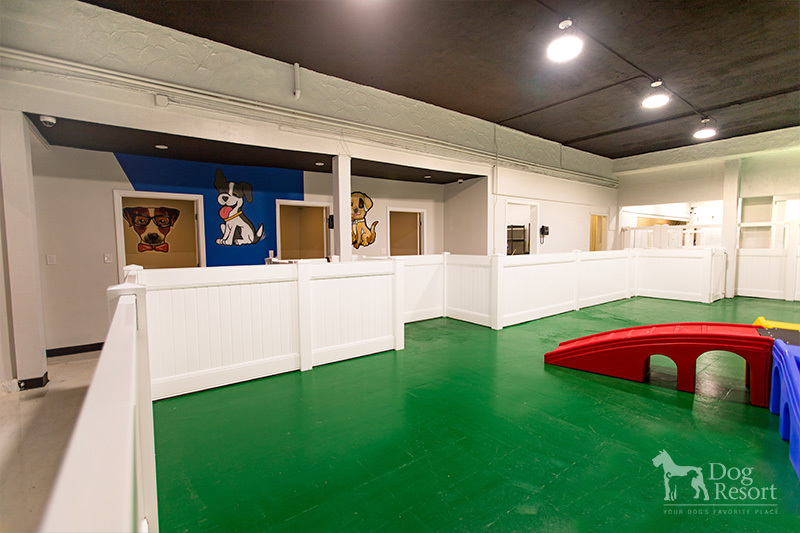 We have open playground space with individual kennels where dogs might take a nap after some playtime. 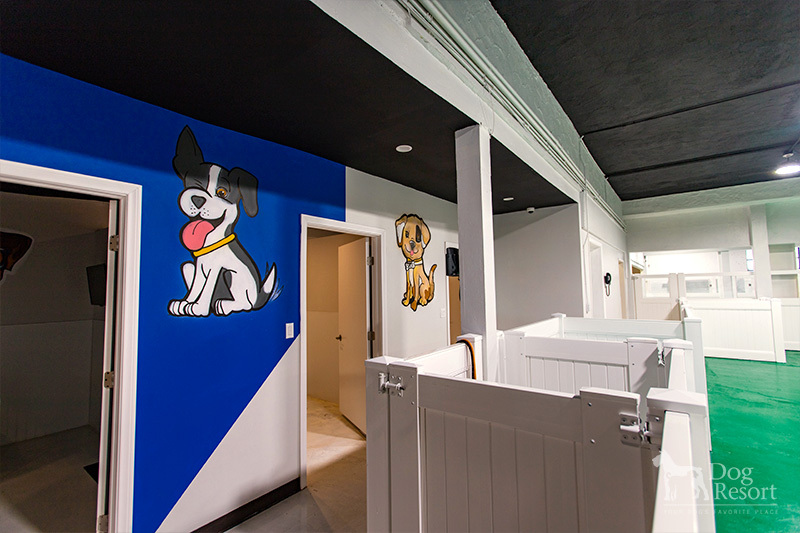 Our facilities are designed to be dog-friendly with durable vinyl walls, easy-to-clean surfaces, and special non-slip flooring for complete cleanliness and safety. Are there special rules for different dog breeds and sizes? We welcome all dogs at Dog Resort, including Pit Bulls and other breeds that tend to get an undeserved bad reputation. Dogs of all sizes are welcome as well, whether you have a small Chihuahua or a fully-grown Great Dane. For the discerning dog owner, Dog Resort is the ideal place to bring your four-legged friend for a day of fun and play. We invite you to explore our immaculate facilities in North Hollywood by scheduling a tour at (323) 499-1414.